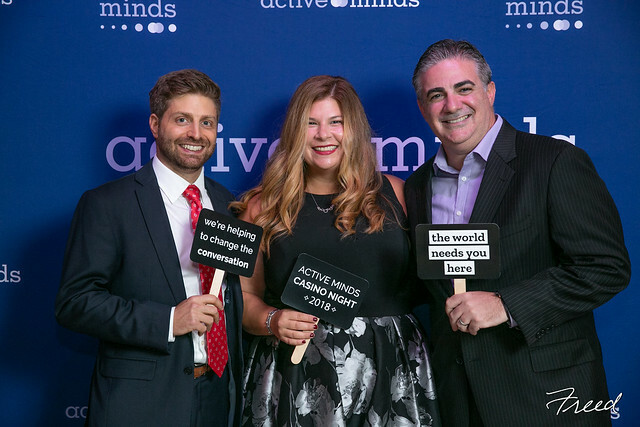 Thank you for supporting Active Minds! Click below to view and download photos from Casino Night DC 2018. Our thanks to Freed Photography for the beautiful photos! Special thanks to our Sponsors & Host Committee listed below. Your financial sponsorship or in-kind donation will make a difference in the lives of tens of thousands of young people. Please contact us for questions or custom options.